Today, the digital currency exchange market is packed with a broad variety of choices, therefore picking the best exchange or trading platform can be quite a problem for both beginner and expert cryptocurrency users. 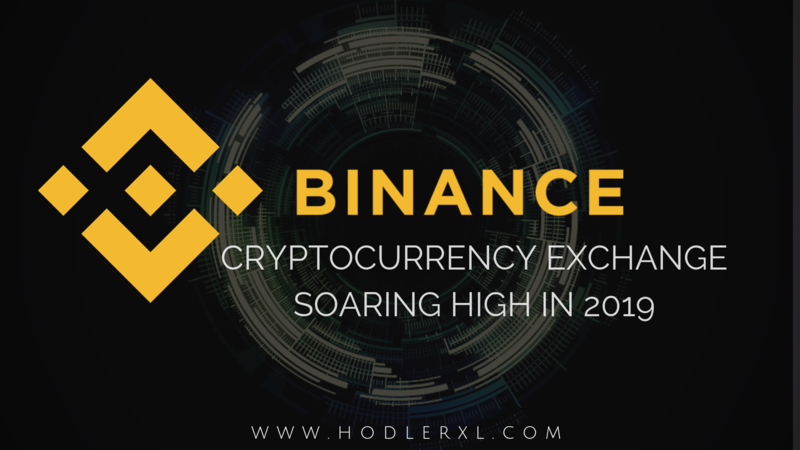 Binance is regarded as one of the fastest growing exchange for trading cryptocurrencies. It has become so popular because of its unique factors such as availability in multiple languages, top-notch user interface, and the way it facilitates the processing of orders at a remarkably high speed. Their headquarters was initially located in China but recently transferred to the crypto-friendly Island of Malta. 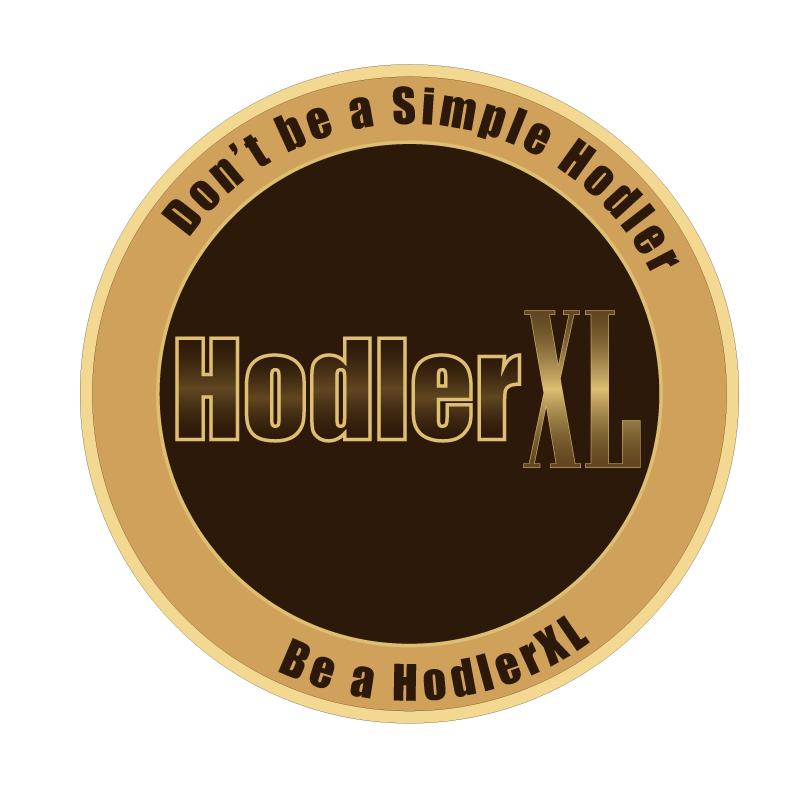 Even though the company is still relatively new to the market, it has succeeded growing in popularity for several reasons including its impressive number of Initial Coin Offering (ICO) listings, professional approach, low trading fees, and friendly CEO. The name Binance is a combination of “Binary Finance,” implying that they only administer digital assets. Binance does not support fiat currencies. That’s why users can’t convert dollars, euros, yen, pounds, etc. for cryptocurrencies on the exchange. Binance have been successful in developing an intuitive user interface without losing the charts, graphs, and other data necessary to create informed investment decisions. Trading is easy and only requires a few clicks to choose the currency pair a user opts to trade and establish the order. The user interface is accessible online and there are also mobile apps for iOS and Android. Another factor contributing to Binance’s rapid growth is its availability in fourteen different languages. The exchange enables users that speak English, Chinese, Russian, Spanish, French, German, Japanese, Korean, and other major languages to easily use the platform. Binance launched an ICO and along its launching, is the introduction of their platform token called BNB. It is an ERC20 token established on Ethereum. The total supply is limited to 200 million BNB, after which no further coins will be produced. Users can utilize BNB to pay trading fees on the Binance exchange. Binance gives a rebate as an incentive to fund charges with BNB. For the first year, new users on Binance will receive 50% discounted trading fees when paid in BNB. With every succeeding year, the fee discount decreases. On the fifth year using Binance, there is no longer a fee discount for paying in BNB..
It’s considerably rare to see altcoins increase in value when BTC and ETH are not rising as well in the cryptocurrency world. BNB coin has shown no concern doing just that. As BTC prices have deteriorated near the $3500 mark, BNB has firmly risen in the last few months. While it’s lost value from its all-time high, it has lingered stronger than many other altcoins, insinuating that BNB may belong in the highest echelon of cryptocurrencies by distinguished value. Binance also launch its own blockchain called the Binance Chain as the company announced in a tweet on Dec. 4. The new Binance-backed blockchain intends to provide a basis for building new cryptocurrencies and Initial Coin Offering (ICO) tokens. They also had a sneak peek of their Binance DEX. It is created by the blockchain community, for the blockchain community, with support from Binance developers, as part of elevating its mission to spread the freedom of money. The decentralized exchange is developed on top of Binance Chain, which they began developing and expanded into a community initiative, and will use Binance Coin (BNB) as the native asset. This is a no financial advice.